How do we Minimize risk? Cool. Can we talk about APIs again? Can we learn anything from Continuous Integration? View My App Broke. 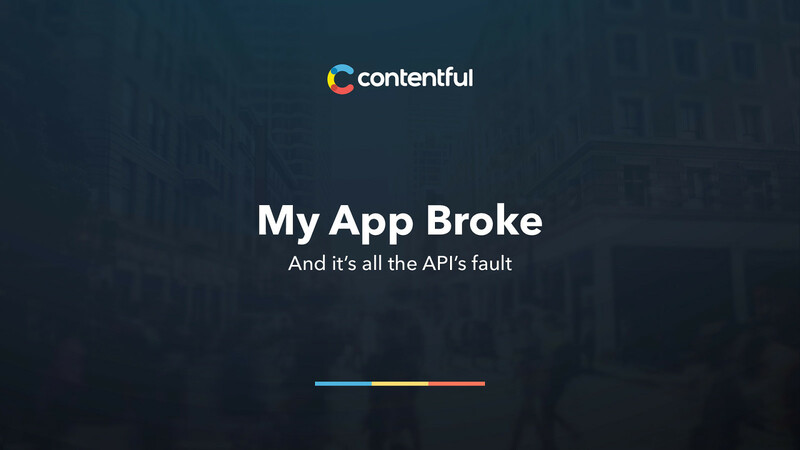 . . And it's the API's fault. on Notist.